World Population Day focuses on the human right of planning pregnancies and preventing gender inequality. Founded by the United Nations, this holiday is observed annually on July 11th. The issues surrounding gender inequality combined with forced and unplanned pregnancies also contribute to an increasing world population, which can be detrimental to the global environment. World Population Day is a day of awareness that helps bring these issues to light while preserving related human rights in all nations. It’s no secret that the global population continues to grow. While the rate of growth has declined in recent decades, the overall numbers continue to climb. In western nations, the wide use of birth control has helped adults determine when and if they have children. This has helped decrease the rate of population growth in these regions. However, not everyone around the world has access to basic birth control—including condoms. This is part of the reason why the population is growing more rapidly in some nations compared to others. The most recent count in the overall world population was over seven billion, and it’s expected to top eight billion by 2030. Population growth presents a few issues. First, the fact that some people are denied birth control leads to physical, financial and emotional strains in communities. Some women are also forced to conceive, which then brings about unwanted babies that may need additional care. Increases in the world population also raises worries about the global environment, along with a shortage of resources. World Population Day aims to address all of these issues while preserving basic human rights in terms of healthy conception and population control. The idea of World Population Day started in the late 1960s, when world leaders openly declared that adults have the right to choose whether they wanted children or not. This idea was also viewed as a human right. During this era, leaders were more open about discussing child-bearing and the right women had to time their children as they wished. While this was just one of the precursors to the feminist movement in the U.S., this idea was new to many developing nations at the time. 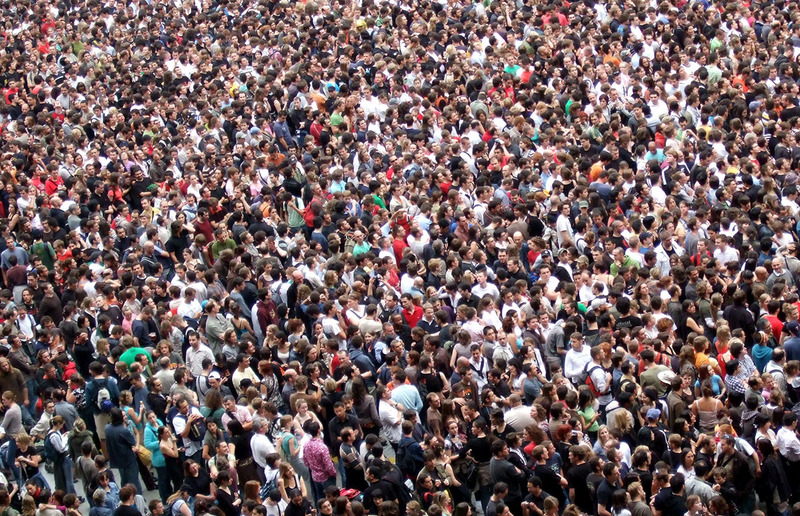 In 1989, the world population quickly escalated to five billion. During this same year, the United Nations founded World Population Day. Both events occurred on July 11th of that year. World Population Day is celebrated and observed in many ways—much of this depends on the region. Participants who live in countries where gender equality is a law, the holiday is meant to be a reflection and celebration of significant moments in history that helped society achieve this basic human right. For example, participants in the United States often reflect on the 1973 landmark Roe v Wade case, in which the Supreme Court prevented laws that ban early abortion. Western nations also hold seminars and conferences on this day to discuss global population strains on the environment. In the United States, we still struggle with these same issues that impact global population. However, the country has far surpassed many other nations in the world in terms of gender inequality. While sexism still runs rampant in some communities, it doesn’t compare to what women suffer in other countries. These same women may be forced to conceive, or to give up their babies based on gender. Also, many women don’t have access to basic maternal care or birth control. In such countries, World Population Day is utilized to raise awareness of these issues and to take social action against such travesties against basic human rights. Every July 11th, the United Nations also has central celebrations in which all nations are permitted to participate in. In addition, the U.N. enacts an annual theme. For example, the theme for 2012 was “Universal Access to Reproductive Health Services.” Historically, the United Nations enacts a special celebration whenever the population grows by another billion.